children are most acutely at risk in the summer when they do not have access to school meals. 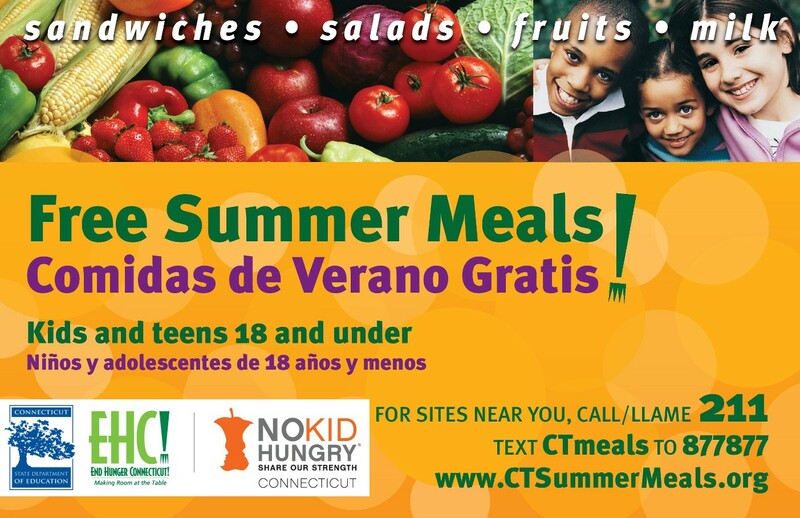 Children ages 18 and younger may visit Open Summer Meals sites anywhere in the state to receive a meal. The following link will help you locate the nearest participating free meal site.